Student Activities & Leadership Development created the Leadership Education And Development Program (LEAD) to enhance the quality of individual student leadership and to provide services to promote quality organizational development opportunities for UC student groups and organizations. 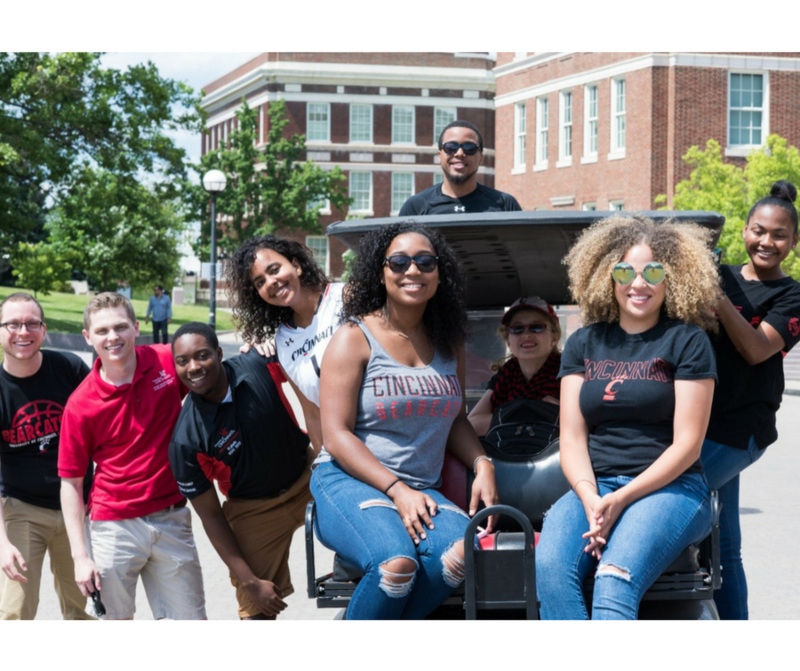 Leadership at UC is a university-wide initiative designed to educate the whole student through experiences, processes, activities, programs and coursework designed to educate the whole student and provide a pathway for student success, development, and personal growth. Leadership is grounded in classroom curriculum and out-of-the classroom experiences that together create a learning environment that focuses on knowledge acquisition, cognitive complexity, intrapersonal development, interpersonal competence, civic engagement, and practical competence. Leadership is not solely positional but is a process and vehicle where student's passions meet their purpose.